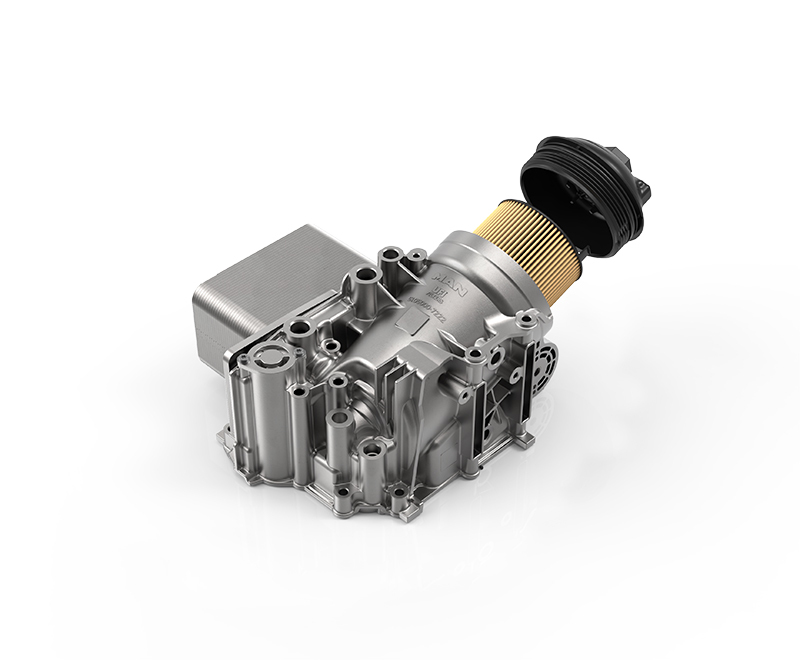 UFI Filters, a leader in filtration and thermal management, has launched an original equipment oil module for the innovative MAN D15 engine used on many of the German manufacturer’s heavy vehicles. The new lighter, quieter and cleaner engine can be integrated with MAN EfficientHybrid, the intelligent energy and start-up management system that achieves a reduction of up to 16% in fuel consumption and emissions. 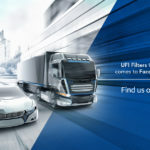 The complete UFI system offers advanced thermal management of the engine, thanks to an optimised heat exchanger that avoids temperature peaks. 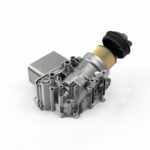 Depending on the oil temperature and the operating phase (warm-up or full speed), the 2-stage thermostat valve manages the volume of the oil inside the lubrication circuit. 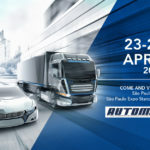 The UFI module therefore ensures the best engine operating conditions and reliability, which in turn means lower fuel consumption. 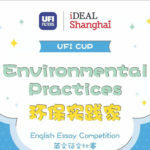 The UFI filter with plastic cap also helps to reduce the weight of the MAN D15 (9 litres), which is 20% lighter than the previous version and available with a power level of 280, 330 or 360 hp. 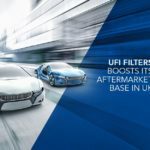 This can be considered a real shift towards ‘downsizing’ in engines of this size – which have shrunk by 12% in height and 10% in width – and UFI’s model has kept up with these changes, offering the best, 50% finer filtering results, down to 17 microns. 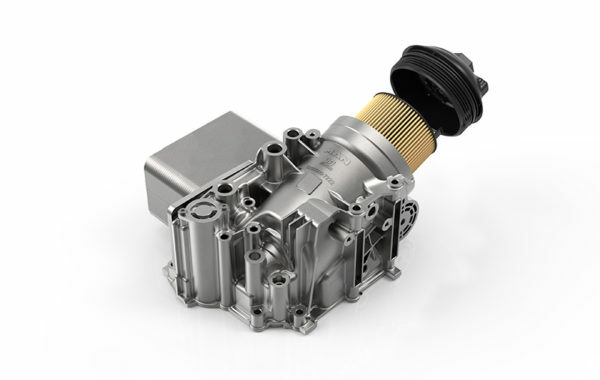 The environmentally friendly, fully recyclable cartridge uses a specific filter medium and is fitted with plastic stop caps, guaranteeing optimum resistance in the oil circuits of heavy duty engines, which are subjected to pressure levels up to 12 bar.